This Cooklite Air Fryer known as “Aero Fryer” is pretty awesome. From my own personal experience, I can tell you a few things about this fryer that will help you make the best decision when purchasing one. 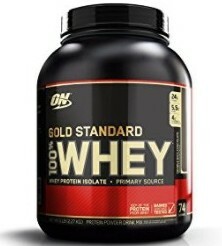 When you invest your money in this powerful product, you will not be disappointed! It is not only a healthier alternative for fried foods without all the fat and grease, it is also very energy-efficient and easy to clean. With this Aero Fryer you can roast, grill, bake, broil, steam and barbecue, all without the need to preheat. 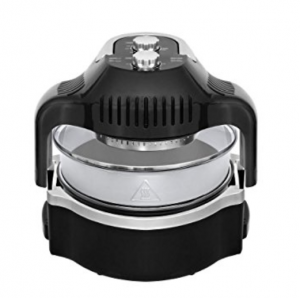 There are many air fryers to choose from which makes it a difficult decision when trying to decide which one is best for your needs. 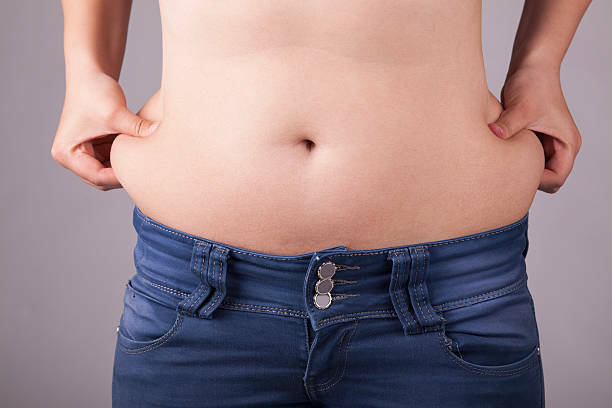 Here in this article I will share with you my own personal experience with using this product. I will demonstrate in a personal video what you get with it, how it works, and actually show it in use making one of my new recipes; Best Homemade Chicken Salad. I want you to leave here feeling less confused with your decision and ease your worries about the functionality of this fryer. In this Cooklite Air Fryer | Aero Fryer Review, I will discuss how well it works, how easy it is to use, some minor drawbacks with it, and where to get the best deal when you buy it online. By the end of this review, you should have a good idea whether the Cooklite Aero Fryer is right for you. Great fried taste without the frying! Recipe book inside the box – meats, poultry, seafood & more to get you started! 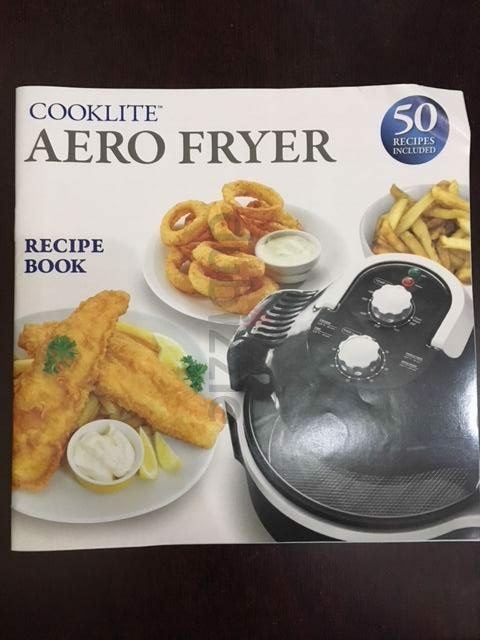 I received this product as a birthday gift and was very skeptical about it, because it said “Aero” not “Air” fryer. I’d never heard of it before. According to the dictionary aero is a Greek term meaning air. Once I realize it was the same thing as an Air Fryer I was less skeptical about it and ready to give it a try. There is a great easy to follow instruction manual included. The assembly of the fryer is quick with minimal efforts. It’s important to remember to use the provided extender ring. I forgot to use it one time and my food touched the inside top of the lid causing it to stick and over cook. With the extender ring, there is plenty of depth from the lid and helps cook more evenly. I’ve given you a brief run down of what it includes and general idea of what to expect when you take it out of the box. I’m sure you still have questions and want to know if it works as advertised. The rest of this review will be devoted to my experiences with using the product. I want you to leave here with no worries. As a result of my experience with this air fryer, if I were to star rate this product I would probably give it a 4 rating simply because the provided cooking temperatures and times seem to be on the high side. I much recommend that you adjust the temperature by 5 degrees and 5 minutes less than the suggested cooking instructions. You can always continue cooking if it isn’t done enough for you; better to under cook than to overcook the first time. When reading some of the reviews that I found online for this fryer, some of the complaints were about their food being overcooked. The good news is, we can adjust the temperature to suit our needs depending on what we’re cooking. Furthermore, it is important to read the section in the manual for “Cleaning and Care.” There are parts of the fryer that are dishwasher safe such as the non-stick bowl, reversible cooking rack and mesh basket. In order to help make your product last as long as possible and in good condition, it states in bold; Always wait until the unit cools down completely before cleaning. “If you don’t let it cool down first, you risk the chance of warpage and peeling from my experience with other appliances.” You may also like the “Self Cleaning of Bowl” feature for easier clean-up. When you Google reviews for this Aero Fryer, you will find that it shows 4.7 star rating on the first listing. This rating is based on data collected by Google and/or its partners. When you visit the product on Amazon, it shows 3.6 star rating and on eBay it shows between 3 star and 5 star rating. First of All, a lot of the reviews on eBay are dated from several years back, but it you look at the most recent reviews and comments, they are mostly all good. Some say that it cooks great, but they don’t like the recipes in the cookbook that is included. I suppose that’s an individualize opinion. I have only tried two the recipes; Swedish Meatballs and Crunchy Popcorn Chicken. Me and my family really enjoyed both of those recipes. More negative comments include: it’s too small, coating washes off easily, and burns or under cooks food. Is this Aero Fryer too small? I would have to agree on the fact that this Aero Fryer is small and probably intended for a smaller family of two or three people. Two whole chicken breasts fits nicely on the mesh basket. When I cooked my Swedish meatballs, I used 1 pound of hamburger and made tons of meatballs. I had two layers of them in the mesh basket and they all cooked perfectly. So you can layer it up and do fine, but for a larger family I do recommend a bigger fryer. As for the coating washing off, I’m not sure what happened in that particular case. I’ve used and washed mine about 7 times and it’s still good as new. Just follow the instructions and let everything cool down completely before put it in water. I mentioned earlier about the temperature being a little on the “HOT” side and that you may want to adjust the temperature down by 5 degrees from what the recipe calls for. This is why people probably experienced burning their food. It’s all a matter of getting to know your fryer. It’s like your outside grill, every grill cooks a little differently. Consequently, the reviews and comments that I’ve read have been pretty good. I would recommend this product to my own mom and friends and feel like they would absolutely love it. In Conclusion, based off of my personal experience, I would highly recommend this product for people with small families looking to save time. This Cooklite Air Fryer (Aero Fryer), cooks great food in half the time it takes to cook on the stove and it’s less mess. Some recipes provided are a complete meal all in one fryer. 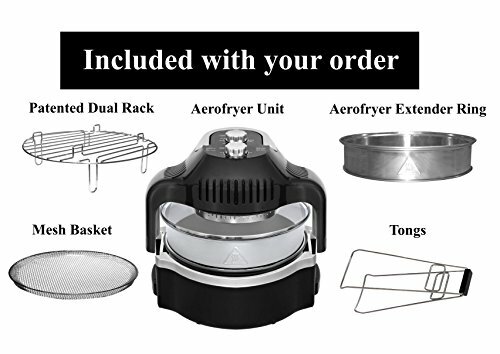 If you are that person rushing home after work to cook for your family, this Aero Fryer would be an awesome product for you. Just remember to adjust the temperature setting lower than what recipes call for and you should have no problem producing great food using this fryer. Buy from eBay for a Great Price! Thanks for visiting my site. I hope you found this product review helpful and easy to understand. If you try this Cooklite Air Fryer (Aero Fryer), I would love to hear your opinion as would many others. Please leave me any comments, suggestions, or questions in the reply box below. If you enjoyed the product review, you may also want to view my review on the Ninja Blender. Find out how to find great key words like mine; Cooklite Air Fryer, at Jaaxy! I hope you find this product review helpful when trying to decide on the best air fryer for your needs. Please feel free to ask questions or offer suggestions. I would love to hear from you. Great review on the COOKLITE Air Fryer. You did a very thorough review. I have never tried an air fryer yet but your article makes me want to. Especially with you mentioning its easy to clean. Would you have bought one? I think you said yours was a gift. I have bought kitchen items like this and all they do is sit in the pantry. Thanks for visiting my site and showing interest in my product review. Before I received this Aero Fryer as a birthday gift, I had been looking for an air fryer and had not made up my mind which one to try. I don’t have another one to compare it to as for experience goes, but this one has been a great product. I would have bought it if I’d known how well it works. The clean up is one of the best features it has! Nothing sticks to the pot and when you use a vegetable spray on the racks before using, they have very little food stuck to them and wash up easy in the dish washer or sink. Please feel free to ask me any more questions. I’ll do my best to answer them and if I don’t know the answers, I’ll do a little research and get back to you. I’ve been wanting to try an air fryer since I’ve been on the ketogenic diet. Do you find that the foods actually taste like they are fried? I don’t have anything against eating fried foods, but I have zero desire to clean up the mess that frying makes in my kitchen! I also don’t use breading or breaded products, so I felt like the air fryer could address both of those issues. Thanks for visiting my site. I have only used my Aero Fryer a handful of times and mostly for chicken. My boneless chicken breast comes out tasting like its been fried without the breading. Its very moist too! The only mess involved is in the bottom pot from the drippings from the chicken. The racks clean up very easy if you use Pam spray on them before cooking on them. I’m sure you will enjoy the air fryer if you decide to buy one. Please let me know if I can answer any more questions. I have never heard of air frying, this is a great thing dut to not having to use all that oil. I wonder is it also possible to make french fries with this technology? I would love to have this Cooklite Aero Fryer, here in Thailand people use a lot of oil while cooking and I think if we had one of these things would get a lot healthier. About this Pam spray, is this nothing to worry about? Thanks for your feedback. I haven’t tried French fries yet, but my daughter has and loves it. She has also made pizza rolls in it and fresh asparagus. If it can be fried, it can be air fried! Thanks for questioning me about Pam cooking spray. You got me on that one. I’ve actually never researched it until you asked. I’m definitely changing what I use. There is a lot in Pam according to “Food Network” that is not good for us. There is a healthier alternative; “Avocado Oil Spray” https://www.vitacost.com/chosen-foods-100-pure-avocado-oil-spray-4-7-fl-oz. I believe this one is all natural. Please stop back by for more of my product reviews. Hi, Devara, I have a friend who bought Aero Fryer, recently, and she was telling me how happy is she. But I did not pay much attention to it. By reading your great article, with all the description you provide, and all the details, perfectly written. 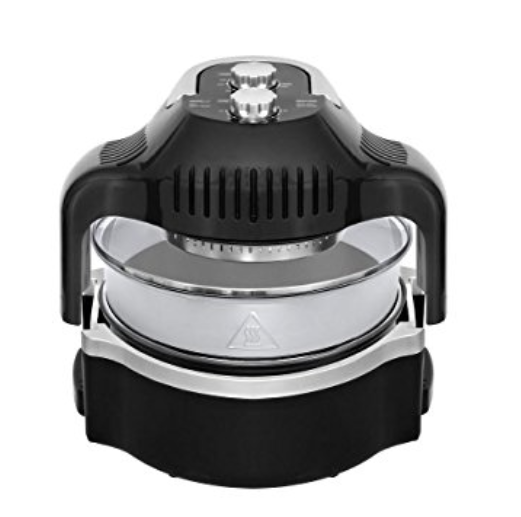 You made me thinking about buying one, I like the healthy way to cook with Aero Fryer, and you pointed something so important the easy way to cleaning up. Do you think, the company will consider having this model on a larger size? Thanks for stopping by. There is actually a larger one made by Cooklite as well; Big Boss 1300-Watt Oil-less Air Fryer, 16 Quart, that might interest you. Please let me know if you have trouble finding it and I’ll gladly help. Thanks for the review! I’ve always thought of an air fryer just for chicken, but the swedish meatballs is a great new idea! I didn’t realize the fryer had more uses, I might get one! Thanks Tiffany for your feedback. I’m so glad you stopped by! There are tons of different foods you can cook using this Aero Fryer. My daughter recommends fresh asparagus, but I haven’t tried it yet. I will be trying all sorts of new recipes using mine. holly freaking cow, got to send this link to my wife. We have been talking about getting one of these, and this has sealed the deal. Its a no brainer, and much healthier, considering fried foods are a huge cause of cancer. Thanks for the great review. I’m so glad you enjoyed this review. Thanks for your feedback and for sharing it with your wife. I’m sure you will both love it as much as I do. I am of a small family to save time. It should be perfect for me. Therefore, at least I feel as if it has no real drawback. And the supposedly bad cooking book is irrelevant. You’re not buying the product for a cooking book, are you? You’re buying the product itself for being a good quality product. Either way, I do think that there are way cheaper alternatives, if you’re in to only buying a cooking book, haha. All in all, I would most probably use it a lot for frying some frozen vegetables. Therefore, a question – based on your own experience, how long do you think frying some would take (meal for 1-2 people, about 800 grams of vegetables)? Cheers and thank you for the review. I do appreciate it! Thanks for your feedback. I’m with you about the cookbook. There are thousands of recipes found online for air frying, if someone doesn’t like the recipes that it comes with. Most vegetables seem to cook in 15 to 20 minutes, of course when they are frozen they will take a little longer. I like to cook my frozen broccoli on 350 degrees for 10 minutes and turn them a little and cook for another 5 or 10 minutes. Cooking time and temperatures will vary depending on fresh or frozen; breaded or not breaded. I recommend spraying the racks with Avocado Oil Spray first so that your veggies won’t stick. I hope this help answer your question. If not, please ask me again and I’ll try to do better with my answers. Amazing review! You have really gave the most impressive review I have ever read. I never heard the “Cooklite Air Fryer” Until now I have learned so much about this product. I can see that You’re an expert at it. Very professionally done and with character. I must visit your channel soon! Thank you for giving your audience a thorough review! I’m so glad you enjoyed my product review on the Aero Fryer. I absolutely love mine and look forward to cooking some fresh vegetables on it very soon. I’ve only tried it for meats at this point. Please do visit my YouTube channel soot! I would love to have more of your feedback and any suggestions or opinions you have. I watched an Air Fryer on commercial TV a few years ago. I don’t know what make or model it was but it was sure interesting. Watching your demonstration of your Cooklite Aero Fryer was very interesting and I can see it is quite easy to use. 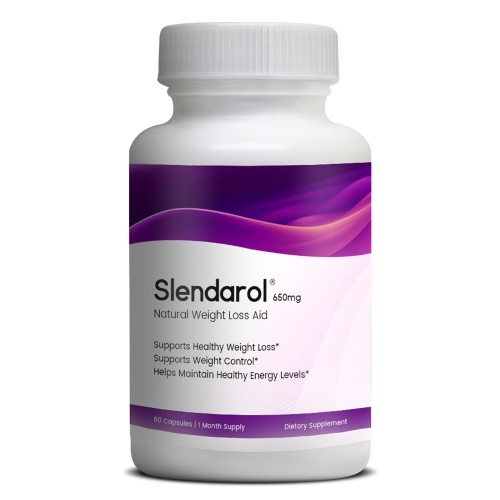 There are certainly benefits to using this and I can see this working very well for my lifestyle. I like frying chicken breast without the skin on and use about a tablespoon of good cooking oil. I don’t like the idea of using oil of any sort. Just a couple of questions… so you don’t use any cooking oil in the fryer? How easy is it to clean? Thank you Devara. Your video really helps me make a decision. Thanks for visiting! In my video I said to us Pam cooking spray,but since then I have found out how bad Pam is for you. Pam now offers Organic Olive Oil cooking spray, which is my recommendation. It is a better deal to buy the three pack. It is best to spray the mesh basket or tray 1st with Pam Organic Olive Oil before putting your food in. This helps keep it moist and not stick. This particular Air Fryer is very easy to clean. It’s all dishwasher safe and in separate parts. Its really great! Thanks for your interest in my review on this product.